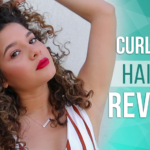 Home > Blog > How to curl short hair the right way | Curling short hair tricks revealed! Whoever says short hair means an easy life, didn’t understand the real-life mess. Well, every hair type or haircut has its pros and cons and to be honest, girls with short hair can relate. 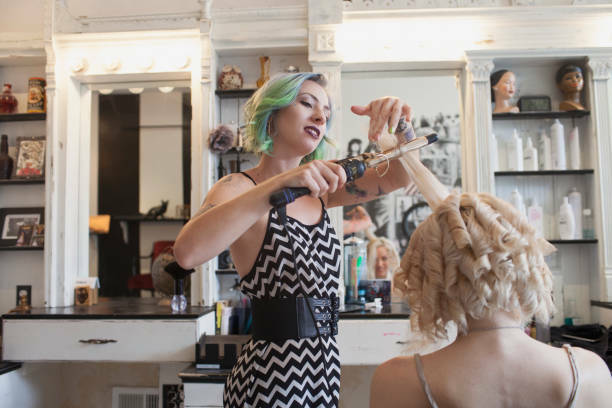 While you were busy checking and hovering your Instagram feed, finding all the right tips to keep your short hair sane, we saw some fantastic tips that you can utilize when you curl them and how to curl short hair. There are tons of traditional methods to do it right, but since it’s already a challenge to have short hair, we have grabbed all the latest trend ideas from runways and street style heroes. If you are aiming at keeping your feed looking like a dream, here’s what you need to do. Start ASAP! There are many curlers available in the market, but the ones that would meet your needs is a must to identify. Since your hair type isn’t the usual one and you like to look on point always, opt for the right curling machine. The barrel range varies so the best suitable option for you would be to go for a smaller one. 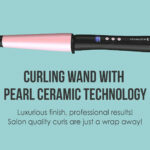 This type of curler will help you have tighter curls that will stay put throughout the day. 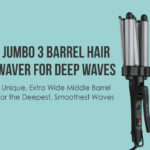 If you have medium length hair, choose barrels of 1 inch thick. Get right sort of beach waves or your friend’s wedding day look by ticking right on the box of curling machine. Everything begins with the right hair care products. One wrong step and your whole hair texture and look can go for a toss. If you wish to avoid this nightmare, opt for the right shampoo and conditioner combination. Dirt and oil that gets accumulated that need to be cleaned regularly so that your hair doesn’t face limpness. Since unwashed hair can be harder to manage and also style, we recommend you to do a proper routine before you begin the curling process. Opt for a clarifying shampoo and conditioner that gets deep in your hair roots and cleanses well. Following this step is the way to having a natural bounce and look ravishing with it. 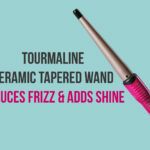 Before going ahead and starting the process of curling your hair, it’s ideal that you use a thermal protectant. 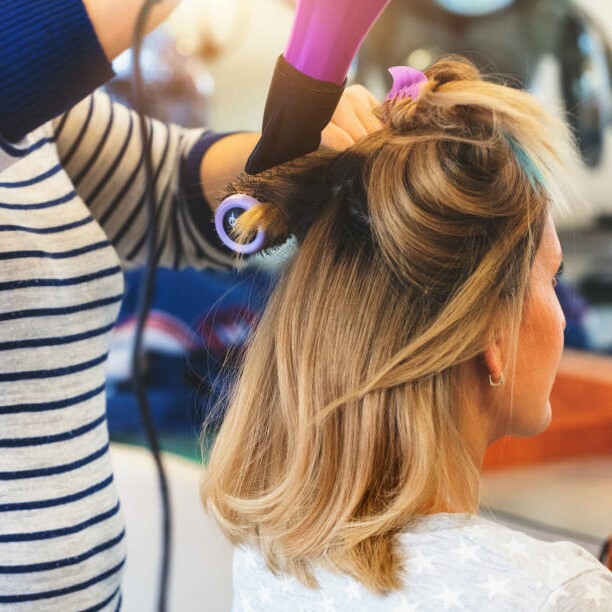 The heat from the curling iron can sometimes damage your hair if it’s dry and not protected with the right products. If you are keen on keeping your hair away from vulnerability, tamer sprays should be applied. Creams might act too heavy for fine hair and lead to limping. Hence it is advised you opt for sprays that enhance your hair texture from roots to the top. Hair sprays have a tendency to coat your hair and not weigh them down. It adds a perfect definition to your locks. Once done, you can use a comb to spread it evenly. 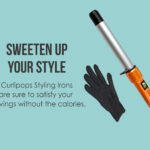 Curling your hair means inviting tools that will let your curls stick by you throughout the time. 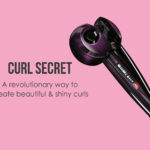 Before curling your hair and while they are damp, following the blow dryer method is vital. Wait till your hair is dry and then begin. Blow drying will let you have enough bounce and make your hair look healthier. Just like Rome wasn’t built in a day, curling your hair will take time too. Contain your excitement and before starting the process, do about six partitions in your hair, so the final curls are visible. Use a hair clip to tie new hair. Since your hair is already short, sectioning your hair won’t be a big deal. You will be surprised to see how easy this whole process is. A trick like this one will keep you away from any haphazardness. Just a bit of patience and you would be ready in no time looking gorgeous. 6. Curl curl and curls! While dealing with curls, you can always mix and match, but if you are a fresher, you should start from the bottom of your hair. Leave some strands loosened up from beneath for a modern touch. Take about one and a half inch of thickness and curl them together. You can leave 1/2 inch uncurled if you are a fan of the unkempt look. Don’t forget to keep the curling machine on your hair for 10 seconds. Follow the same on all the sections. If you are using a wand, start from the top and then go downwards. If you are a fan of clamped iron, hold for a while and then twist your hair with the help of the barrel. Be careful with all the heat because no one likes unnecessary marks on the face. One last step to make your locks look like you woke up having a good hair day would be to shake them off. Once you have curled them all, fine-tune them by opting for your desired hairline and then depending on your hairstyle, from ringlets with your fingers. You can also comb your hair a bit for a natural look. Finish up by spraying a light hairspray for a perfect hold. Make sure to curl short hair following the right way and get a new dimension to your fashion world.